Delicious and vet approved, your dog will love the taste of our adult dog lamb & rice diet! 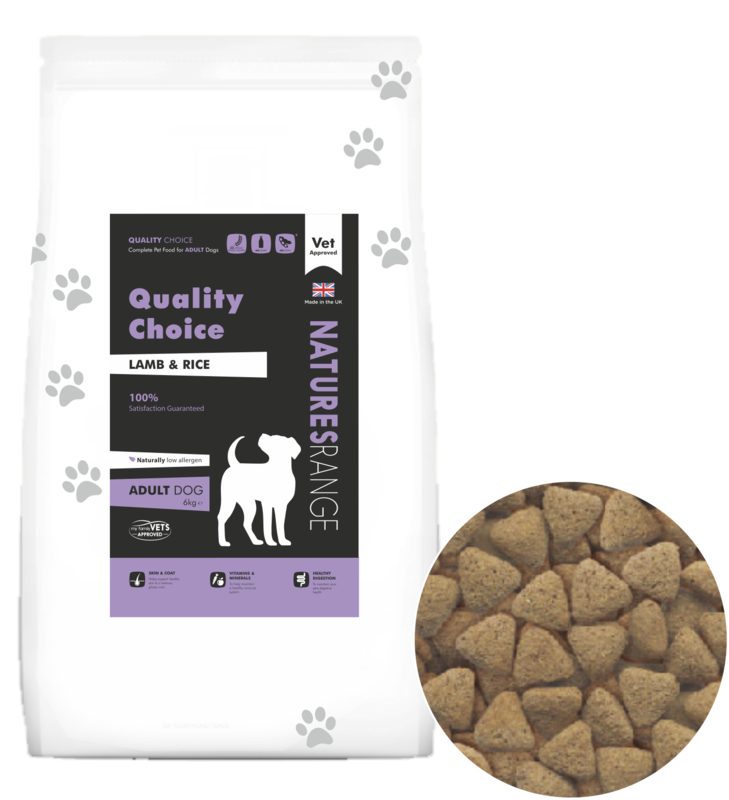 Our Quality Choice Lamb & Rice Diet is approved by vets and is perfect for dogs over 12 months old. Crude Protein 22%, Crude Oils & Fats 9.5%, Crude Fibres 3%, Crude Ash 8.5%, Omega 3 0.6%.